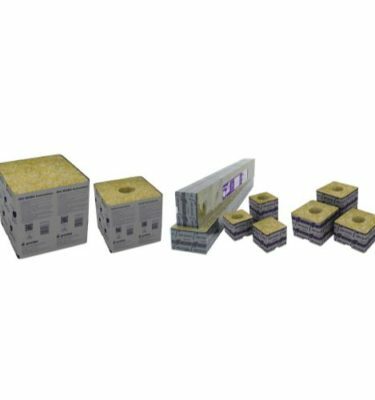 Formula 707 is a ready to use soil created for fast growing, heavy feeding plants. 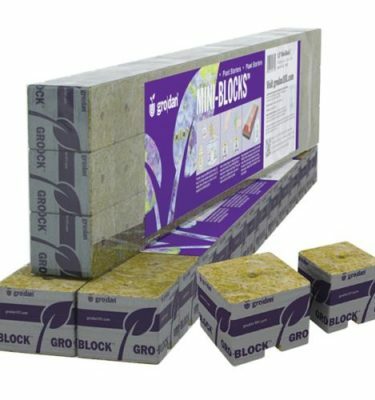 It was designed with greater water holding capacity, less perlite and pumice and a light charge of nutrients for a good back bone but plenty of room for you to amend. 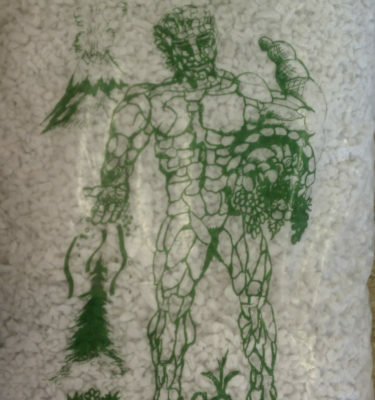 Its base is peat moss, coco fiber, compost, perlite and pumice. 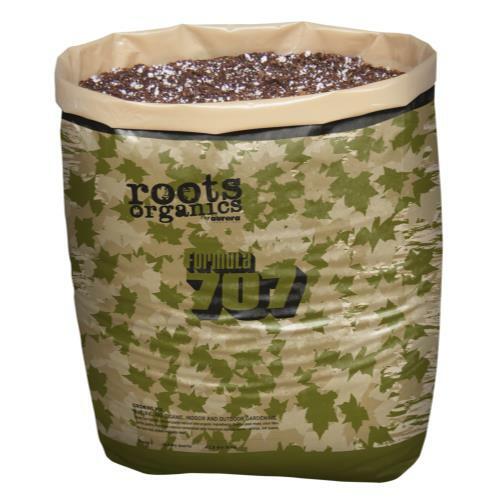 The bag is a 30 gallon grow bag with just less than 20 gallons of the finest quality potting mix. Just poke holes in the bottom, cut off the top and plant. Plants may benefit from additional fertilization.